Corinthian Bells are both visually stunning and musically pleasing. These chimes have the clearest notes and purest harmonies, delivering a rich tone and long-lasting resonance that is unsurpassed. Beautifully designed and available in several colors and sizes. They are durable and weather-resistant. 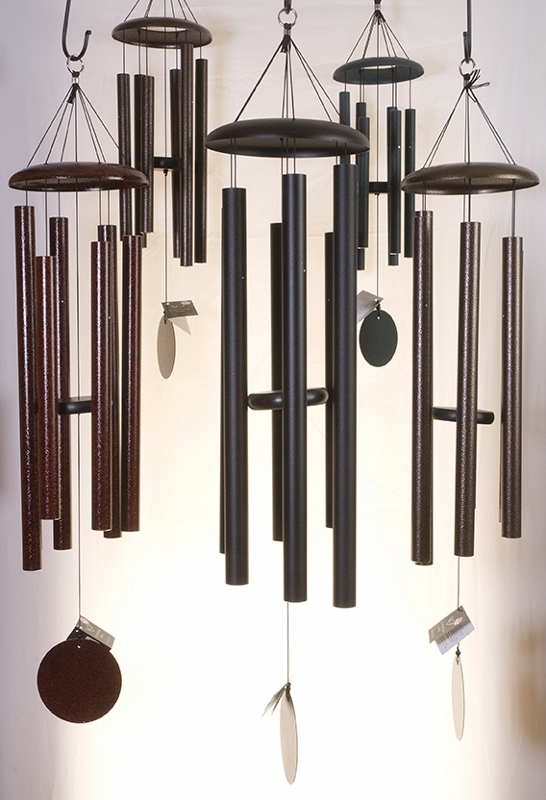 Corinthian windchimes are American Made from start to finish. From the raw materials to the finished windchime, each step of manufacturing is carried out using American materials and labor.